Ever since Lewis Yates won the Drapers Award for Best New Business in 2010, the business has been recognised for its special blend of exciting designers, most desirable fashion brands and personal service. Other industry accolades include being ranked 10th Most Inspiring Independent Business in the UK. Lewis is able to buy mens and womens collections equally well, so that every season’s collections combined with an active website and regular social media updates have quickly developed a loyal customer base throughout Essex and beyond. Having developed a wide selection of leading fashion brands in the early years of trading, Lewis Yates required reliable information on brand performance and sell-through to help build the business. When attention was focussed on building their online business, a multi-channel stock control system became essential. The ability to record and analyse customer purchases across both channels was also important to this fast-developing business. Most importantly, Lewis Yates were keen to source a system and supplier with proven success and repute among other leading fashion retailers. TRIMS is the leading multi-channel inventory for premium fashion retailers. Period. 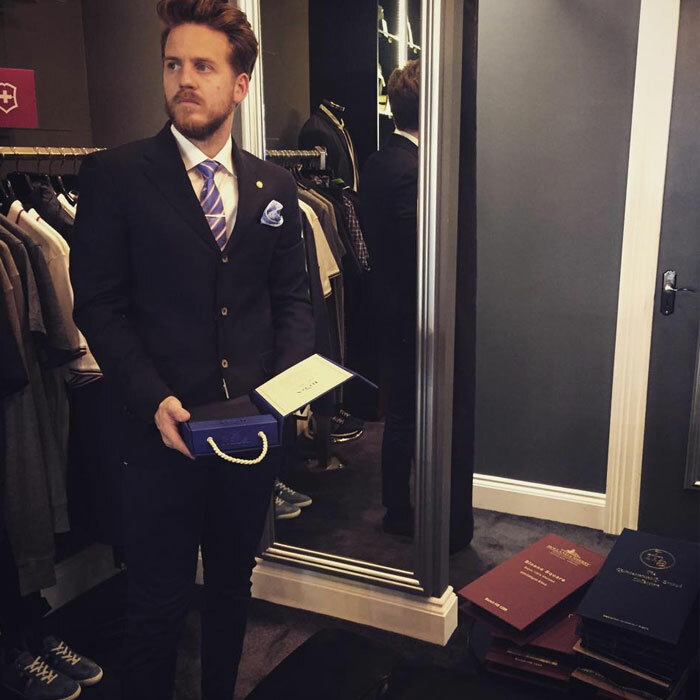 Lewis checked out Touchretail’s service and product with other Drapers Awards winners known to him. 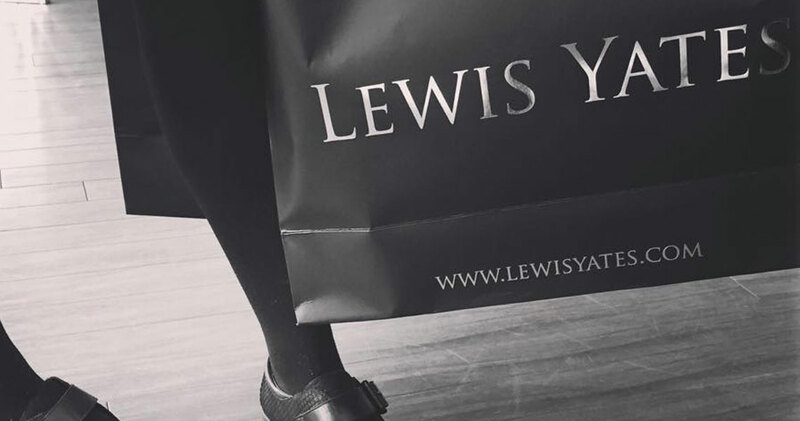 Approval by other leading multi-channel independent fashion retailers enabled Lewis Yates to be confident in the selection of their system partner. TRIMS inventory, ecommerce integration and CRM for Customer Reporting soon became an important part of the Lewis Yates business.